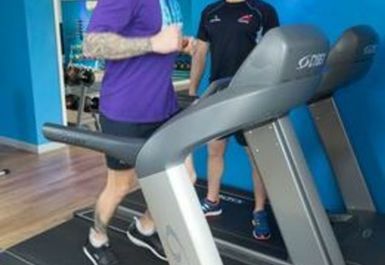 AGW Fitness is a facility that suits all fitness levels and can occupy needs of all ages and sizes whilst supporting your goals every step of the way.. 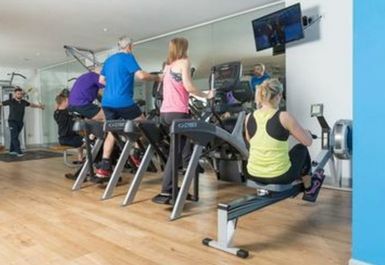 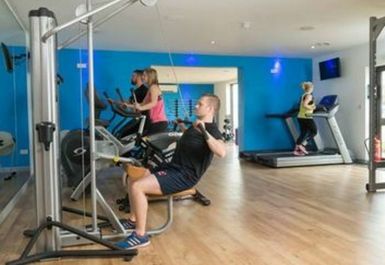 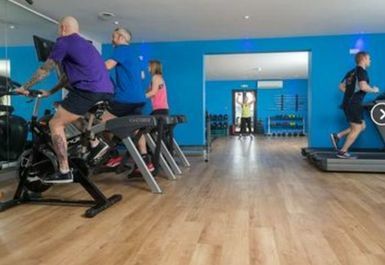 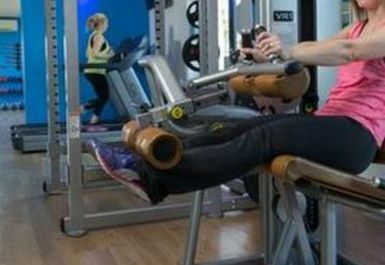 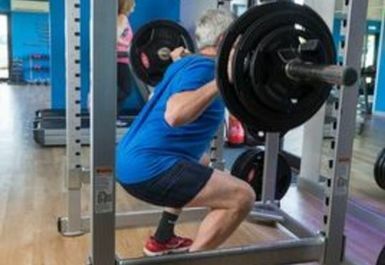 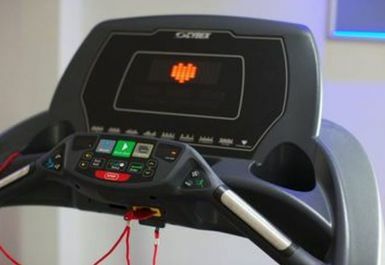 This gym offers the latest equipment including free weights, cardiovascular and resistance machines and provide enthusiastic staff members who are always able to offer the best advice. 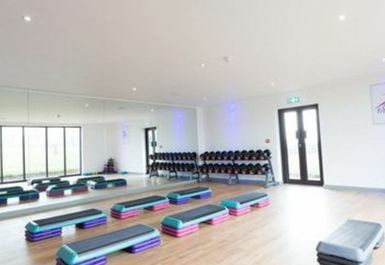 There is a class for everyone. 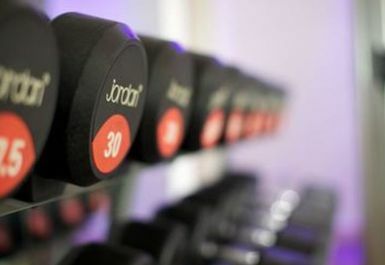 Transform your body with classes taken by their amazing trainers devoted to making it the best hour of your day.